On the second Sunday of each month we collect nonperishable foods for Saint John hospice. Saint John Hospice is a local Catholic organization located on Race Street in our neighborhood that provides food, clothing and shelter to the local homeless. 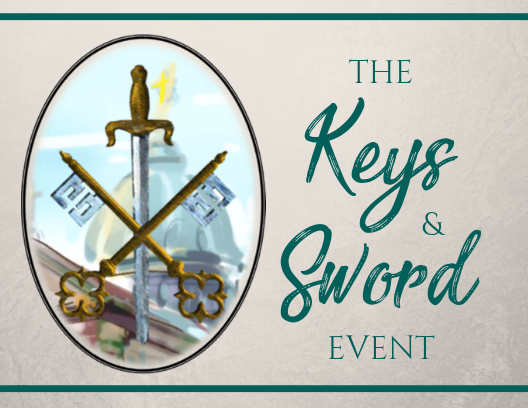 Perhaps in preparation for that Sunday, each month we could each add a few items to our ordinary shopping list and prepare a small package to be dropped off at the sacristy for that purpose. In addition to non-perishable foods the Hospice is always in need of travel sized toiletries of all kinds as well. These donation enables the hospice to maintain an adequate supply of foods needed for their daily work. Aid F or Friends is a non-profit organization that seeks volunteers to prepare meals in their homes and/or to deliver food for those unable to prepare their own meals. These prepared meals are a tremendous service to the elderly and disabled who cannot afford their meals or have difficulty getting to the food store. Please consider helping Aid for Friends by picking up the meal trays in Chapel Hall on Sunday mornings during the Mass times, from 8:00 AM to 1:30 PM. These trays are located next to the Aid For Friends freezer with further instructions in Chapel Hall. We would like to get volunteers to hand out the meal containers as people are leaving church to make it more convenient to participate. Please return prepared meals any weekday between 10:00 AM to 11:30 AM or Sunday mornings during the Mass times. If you are interested in taking meals to the homebound, especially in the Cathedral Parish area, please contact Mrs. Lynn Trumbetta, by phone 215-464-2224 or email afflynnt@yahoo.com. You must first register with Aid For Friends to deliver meals. Aid for Friends encourages a visit with the persons receiving the meal as well. 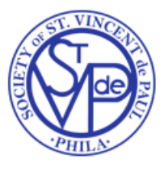 Our Parish also participates each year in the Saint Vincent de Paul Society Clothing Drive. The Parish provides a green drop box for clean, usable clothing items which are re-purposed by the Saint Vincent de Paul Society for those in need. Our Thanksgiving Clothing Drive will take place Thanksgiving weekend. GreenDrop will supply a manned truck on Saturday, November 25, from 4:30-6:30 PM and on Sunday, November 26, from 7:30 AM-12:30 PM. In lieu of a regular poor box, our parish takes a second collection one Sunday each month in order to serve the needs of the local poor and homeless. We thank everyone for your continued generosity to all of these initiatives. May our observance of this first World Day of the Poor help us to be aware of those in need all the time.